That’s a wrap! 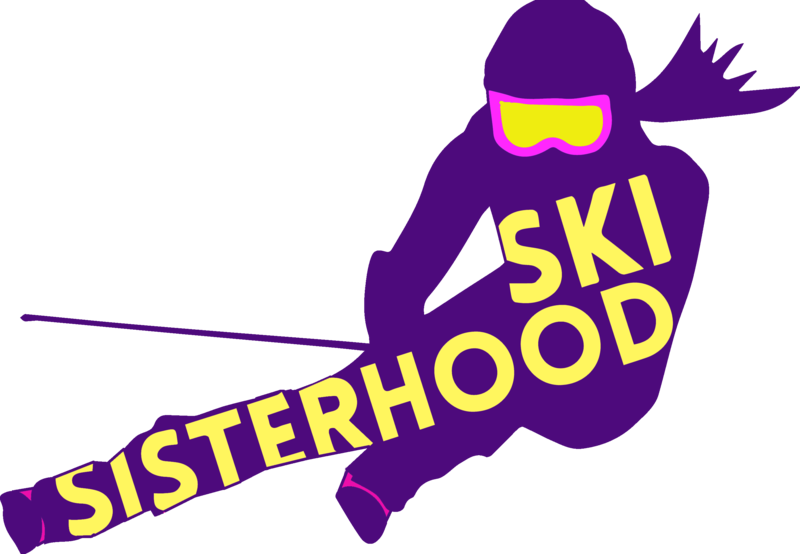 We had an incredible time at the 2018 edition of The Ski Racing Sisterhood. We worked through the most challenging weather conditions to date, but we stayed positive, had lots of laughs and learned a ton! Check out the video below for a few of the highlights. Thanks to all the campers for making this one for the books. See you in 2019!